Adele was a powerhouse queen at the 2016 Grammy Awards. On the red carpet, she kept her hair and makeup look simple and chic, making quite the statement. As always, she sported her signature winged eyeliner. 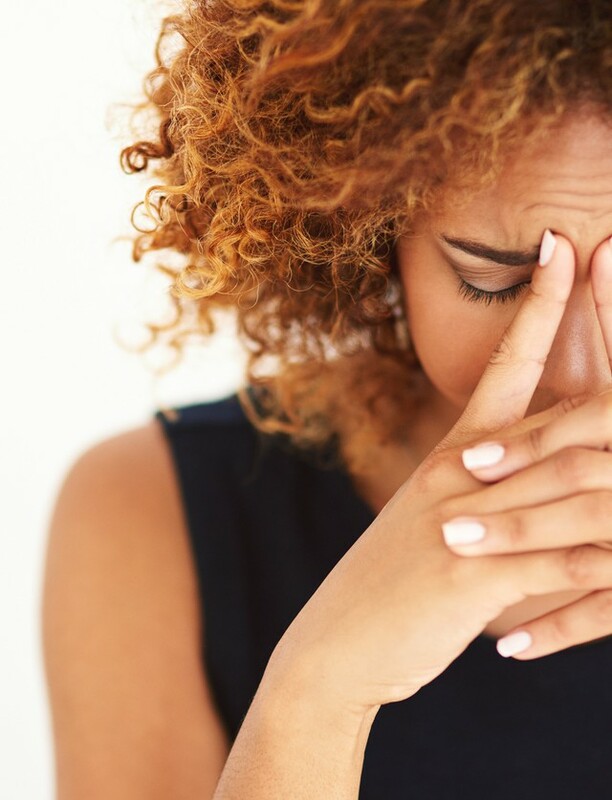 You can steal her look for a night out with friends or for a fine day at the office. It can easily transition from day to night. 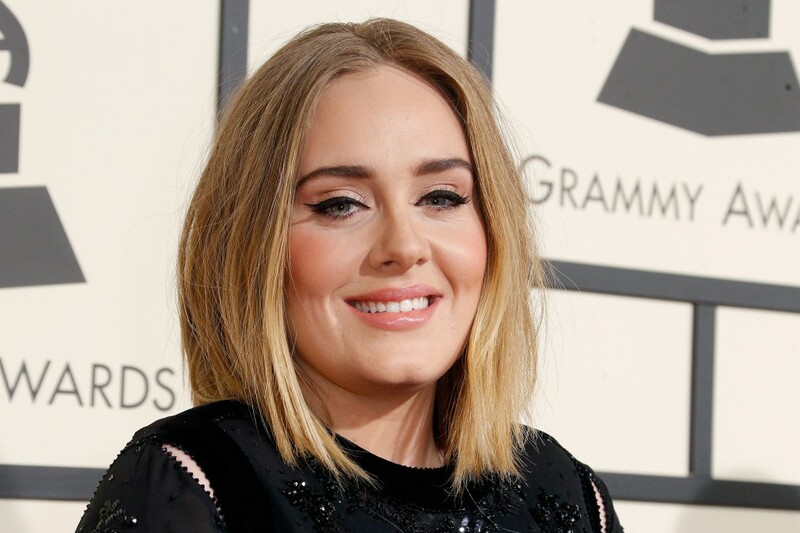 Here’s our guide on how to get Adele’s 2016 Grammys look. To recreate Adele’s signature look, use a gel eyeliner like Lancôme Le Stylo Waterproof Long Lasting Eyeliner ($32) for that winged charm. 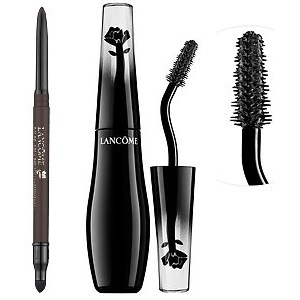 Top this off with a voluminous mascara like Lancôme Grandiôse Wide-Angle Fan Effect Mascara ($35) that will add length and give the necessary volume. To get Adele’s bold brows, fill the brows with a dark blonde pencil and you can fill it in by adding more strokes for a darker look.